This year’s HomeGround and katebushnews.com party takes place on Midsummer’s Night 21st June at the Royal Vauxhall Tavern in Vauxhall, on the south bank Of The Thames in central London, just 10 minutes from Victoria. We start at 9pm and go through to 3 am. 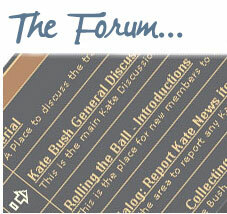 The party will feature Kate themed DJ sets from Paul Burston, Phil Marriott, Dave Cross and Paul Thomas. 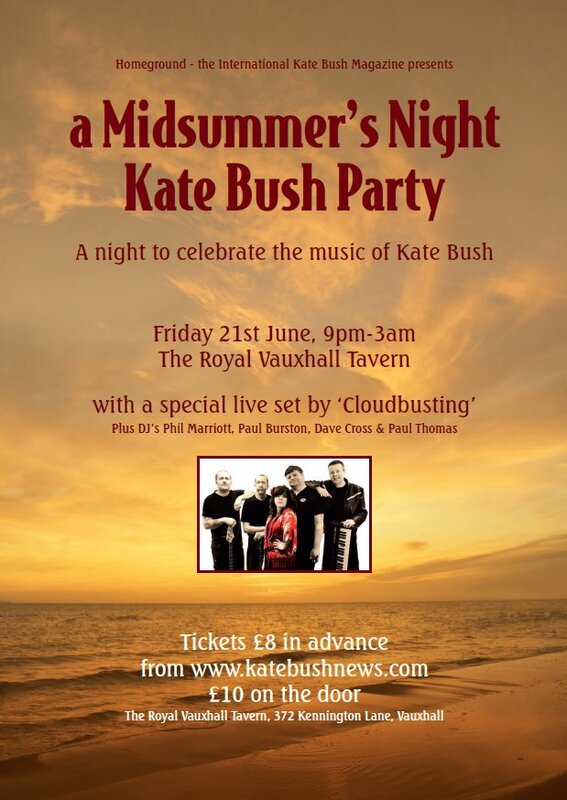 The night will also feature an exclusive live performance from Kate Bush tribute band Cloudbusting fronted by long time Kate fan and HomeGround reader, Lisa Oliver. The band will be performing a special set and are asking fans to make suggestions for Kate songs they would like to hear on the night, making this a unique event mixing some of Kate’s most well-known songs with fan favourites. This will be a great fun night, a chance to hear Kate’s amazing music played loud in a club and meet loads of fellow KB fans. 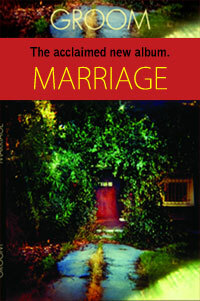 Advance tickets have now closed. There will be a limited number of tickets available on the door on the night for £10. The PayPal button is now actually working as it should – sorry about that! I applied for 2 tickets back in April (9/4/13) via Paypal and am very much looking forward to the event. Although I received 2 e-mails from Paypal confirming the purchase I have not received anything else (tickets/ confirmation e-mails etc) from Homeground. I’m a bit concerned as I have just found I have deleted the Paypal e-mails now (although the purchase is showing on my Paypal account), and am travelling all way up from Southampton and don’t want to find we can’t get in when we arrive! These have been sent out. Check your email spam folder. If you haven’t got them let us know and we’ll send duplicates. I’ve checked my e-mail folders and cannot find the e-mail confirmations. I thought it strange at the time that nothing came through other than the Paypal e-mails. Please could you re-send them – that would be very kind. I’ve checked my Spam folder as suggested and they’re not there. I’m getting a bit worried now that it isn’t going to be worth us travelling all the way from Southampton, as with no tickets we may not get in. That doesn’t seem fair to me, as I paid for them months ago, so could you please send duplicates as you suggested. I have now re-sent the tickets. Please let me know if they have arrived. I’m not sure what’s happening, as I received your message fine! Are they being sent to paul@ellar.plus.com? Something seems to be going awry somewhere. Yes they are being sent to that email, so I don’t know what is happening to them. We will put your name with the requisite number of tickets on the door list so that if they don’t turn up you and friends will still be able to get in. Thank you – that’s such a relief! I’m really not sure what’s happening technically (with the e-mail system) but now I know our names will be on the door I can get on with looking forward to attending! Sorry to hear that Albert. Sending our best wishes. Although I won’t be able to come to the KB event, I’m sure someone will post parts of the event on you tube. Albert, please don’t give up. Look on you tube and see the video by Kate Bush & Peter Gabriel. The video is worth a million words!! Hi there, I booked 7 tickets a while ago, should I have got an email by now, just checking because I need to book another ticket. Hello David, we’ll be sending out another load of tickets this weekend. 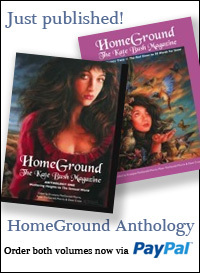 Amazon.com is selling the second Homeground book for 47.69. The first one is not available. I thought that the first book didn’t come out until July. Is this a hoax or should I just go ahead and buy the second book? Neither book is quite yet available for sale, though presumably Amazon will take pre-orders. Oh okay. Thanks for the info. Never mind, the second book does have its own listing. You just have to look. I didn’t get a reply by emailing you, so have worked out how to pay for multiple tickets via paypal. Please can you confirm you’ve received payment for 4 tickets for me please? I thought Krys had emailed you. Whatever, your order now received and dealt with. So no problems,and looking forwards to seeing you there. Glad to hear they did turn up . Hope you had a good time! Thank you for the most excitingly fabulous evening at the RVT!! !Take care and Cheers! We’re glad it went off so well. Great atmosphere, great set from Cloudbusting. Glad everyone had a great time!